The 2-in-1 Potty offers longevity, combining a potty and a seat in one. 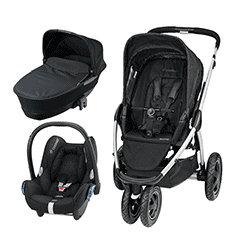 The product is made from high quality and durable plastic. Stage one the product is used as a potty, once your little one is finished it features a removable insert for ease of cleaning. 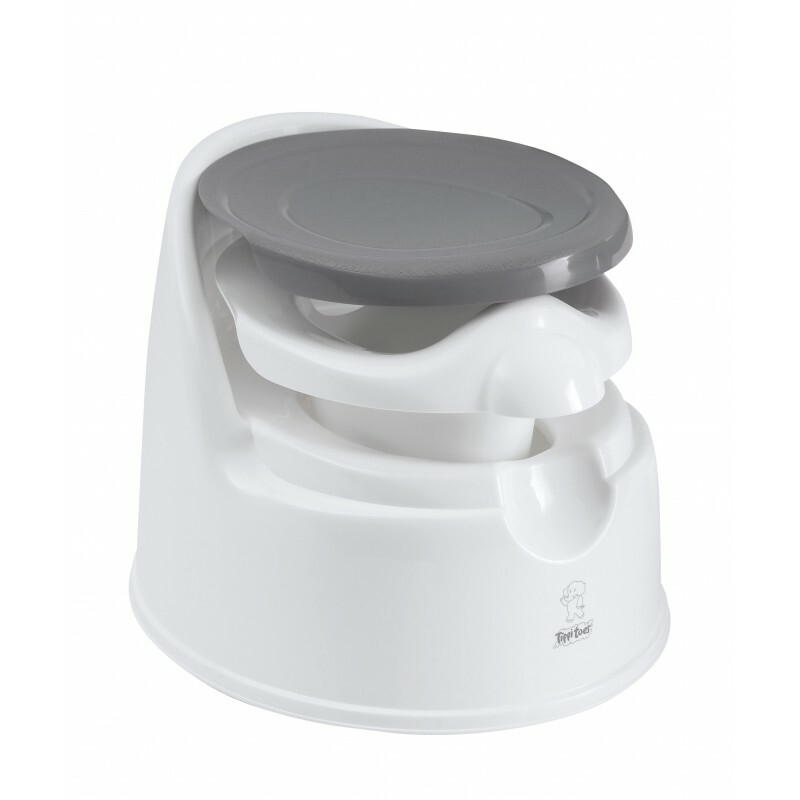 The potty can be easily transported using the handle at the back of the removable insert. 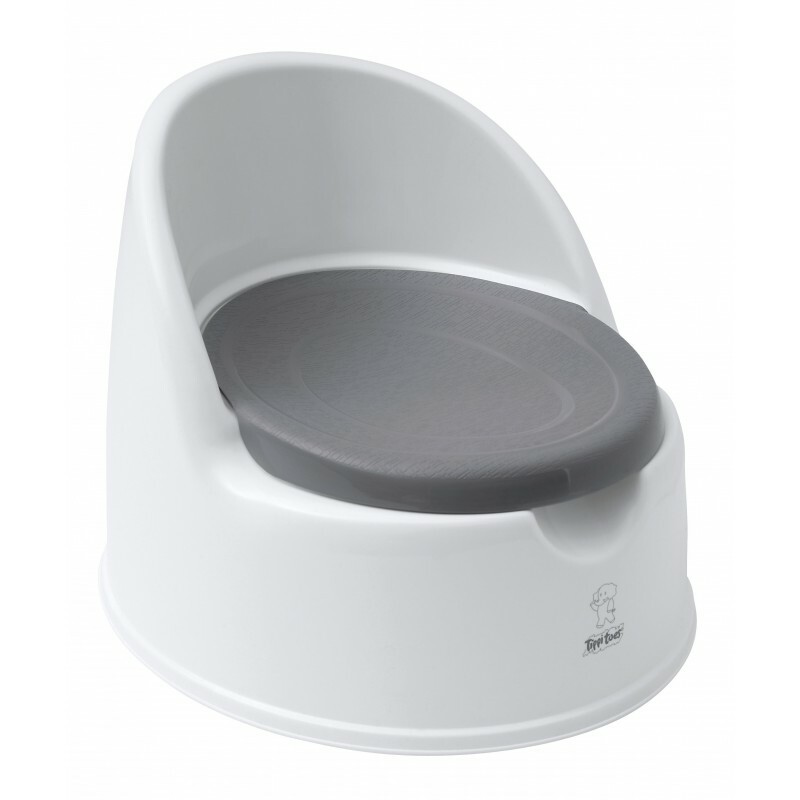 Stage two when the potty is not in use, simply remove the potty insert and add the lid to form a seat for your child to sit.